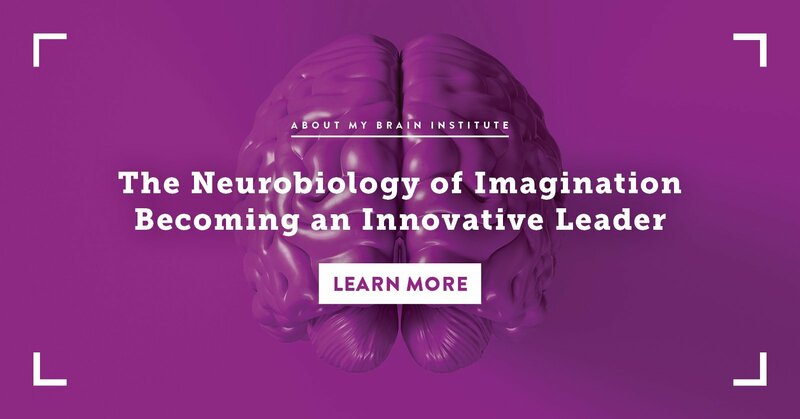 The brain is often thought of as the end-all for controlling bodily functions. But, research is now showing that other body parts, such as the heart and gastrointestinal tract, profoundly affect the mind. The lifestyles of leaders can negatively impact the gut, leading to toxic brain states and poor leadership. 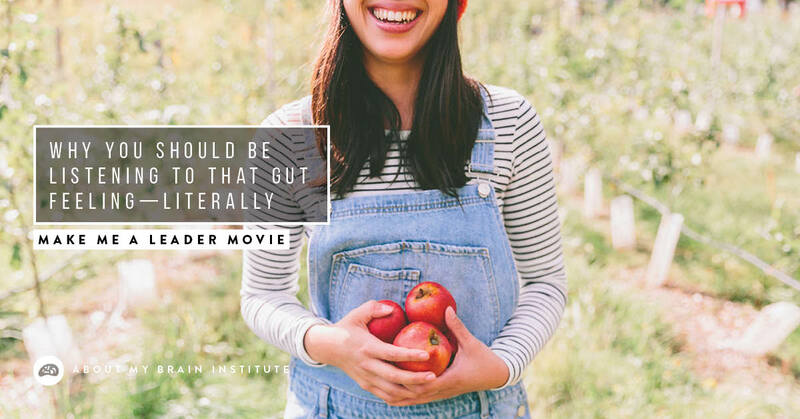 As part of the Documentary interviews, I spoke with Dr. Emeran Mayer, a world-renowned neurogastroenterologist at UCLA, about the interactions between a healthy gut and a healthy brain. For too long, science has neglected the gastrointestinal tract and the impact that gut health can have on our brains. When our minds are in a stable state, we see a healthy flow of the autonomic nervous system and cortisol production. Cortisol is often known as the stress hormone, and high levels will adversely affect your health. Some people have genes that make them more vulnerable to gut changes, and others can take more abuse and have no ill effects. Many people in leadership positions will hit the gym to work their muscles, but this won’t necessarily help cortisol levels in other body systems. 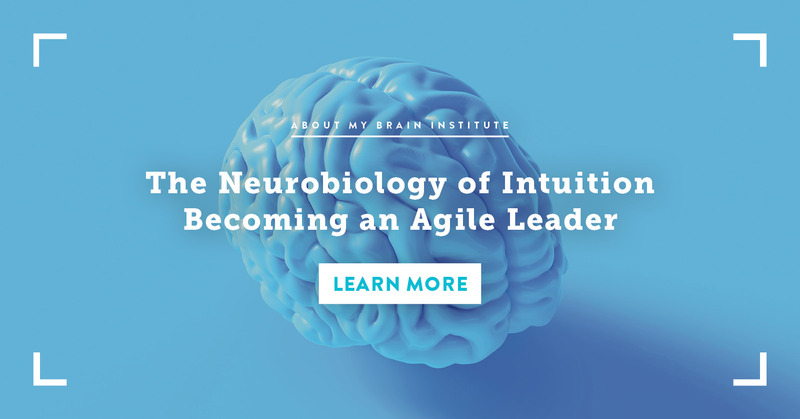 Leaders must understand how important the GI tract is for a high-functioning brain, and what they can do to make positive changes. 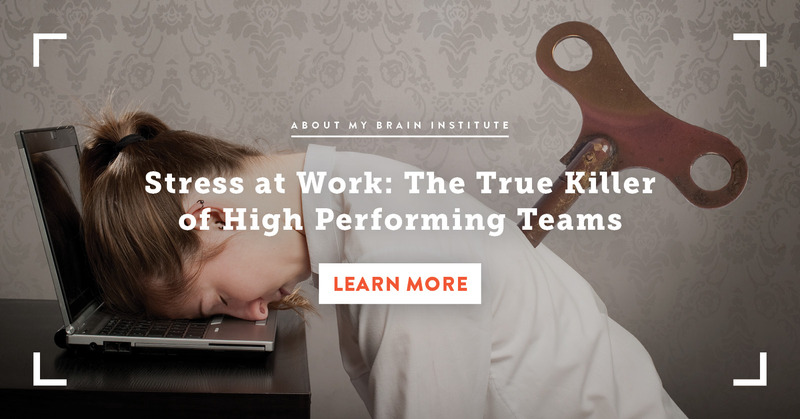 We have to acknowledge that some of these toxic brain states produce highly sought-after qualities, such as aggressiveness and the ability to perform well under stress. These are attributes that company boards would actually look for, even though they often indicate an unhealthy gut and brain. With advances in science, we now see a paradigm shift, and hopefully, this trend of awareness will continue to expand across the globe. To have a healthy mind, you need a healthy gut, healthy microbes, and healthy food. For some people, it can mean avoiding certain foods, including fatty and greasy foods. This idea that we need a six-course meal every night at seven o’clock isn’t true, and many of the digestive symptoms can be blamed on overindulging and overeating. If you have minor digestive symptoms that get more severe, you will probably seek medical assistance and get some kind of diagnosis. But, what if you could incorporate a healthy diet and a mindful lifestyle? Could these issues resolve? We can now sequence the genes of nearly anything, including the microbes living in your gut. We can be up close and personal with the guests inside us, and understanding how stress affects these microbes can help us have a healthier gut, and in turn, a healthier mind. More than a decade of research has shown that stress can reduce the abundance of certain microbes in the gut. Even mild stress levels were shown to have this effect, interfering with the metabolism of a precursor of serotonin. Serotonin is considered a mood stabiliser and is critical for optimal mental, physical and emotional health. Activities such as yoga and mindfulness-based meditation can also improve your gut function. You likely spend time each week exercising, even if it’s low impact like walking. How much time do you spend meditating, or engaging in yoga? For many, the answer is none or very little. These activities can help reduce stress, leading to a healthier microbiome in your tummy. Even though company boards and the bottom line may covet leaders that are high-performance in stressful situations, this kind of lifestyle cannot be indefinite. If you live like this, you will burn out at some point. Reflect on your diet for a second. Did you belch and burp after lunch? Too much fried food? Are you eating the food to fuel your body and mind for success? Being a good leader is more than making money and smoothing out sticky situations. A good leader continually seeks to improve his or her skills and is open to new thoughts and research about how to improve. Science is telling us that our gut health is important. Are you going to listen? It’s never too late to make changes that can dramatically change your perspective on leadership and life in general. Be the better you, be the healthier you. Millions of microbes will thank you for it! 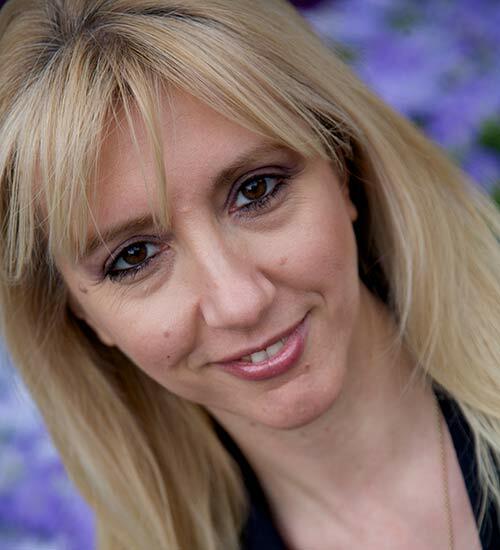 Watch my interview with Dr. Emeran Mayer, Director at G Oppenheimer Center for Neurobiology of Stress & Resilience, UCLA, USA.